For over 30 years, Tankard Dental has been serving the members of our community. With a team of family dentists and an in-house dental lab, we're able to provide modern, same-day care for adults and children alike to keep the community smiling. For more than three decades, Tankard Dental has been serving the members of our community. 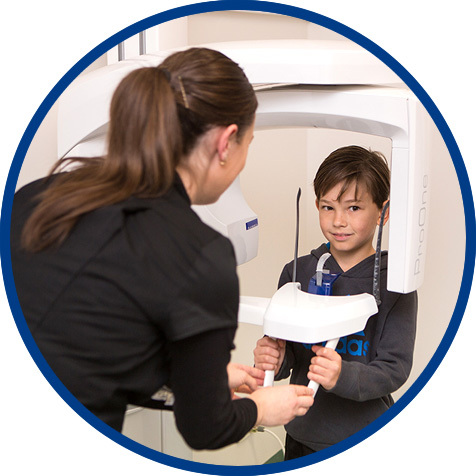 With a team of Mildura family dentists and an in-house dental lab staffed by experienced technicians, we’re able to provide modern, same-day care for adults and children alike. We have four convenient locations to serve your oral healthcare needs. Our preferred providers happily accept the local health fund. As their leading provider, you can receive your checkup and clean, along with any other entitlements, without paying anything out of pocket. This is the case if you have already served your waiting periods, are within your annual limits, and you hold an eligible level of coverage. Because we like to start children off on the right track, we always want to make their care affordable. That’s why we’re also in network with the Children’s Dental Benefits Scheme through Medicare, as well as Bupa, Medibank and Mildura Health Fund. 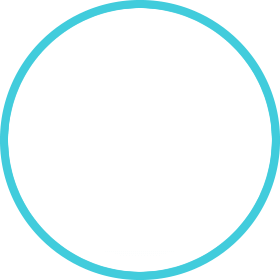 All funds are claimed on-the-spot through our HICAPS machine. By having a team of dentists on staff, including visiting surgeons who provide services in our practice, we’re able to make comprehensive dentistry as convenient as possible. Sit back, relax, and enjoy your favourite television show on our ceiling mounted televisions during your treatment, while your teen plays the Xbox or PlayStation in the reception. We’ll do whatever we can to make your visit a pleasant experience. Many of our providers and staff, including our friendly reception team, have been with us for nearly two decades or more. We continue to incorporate advanced technology so that we always stay abreast of the best care practices for our patients. 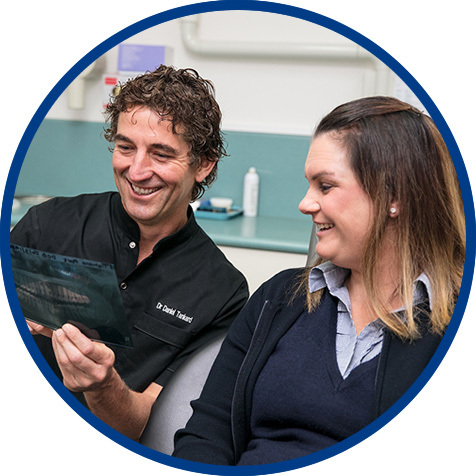 Contact us today to schedule your new patient appointment with one of our dentists Mildura!